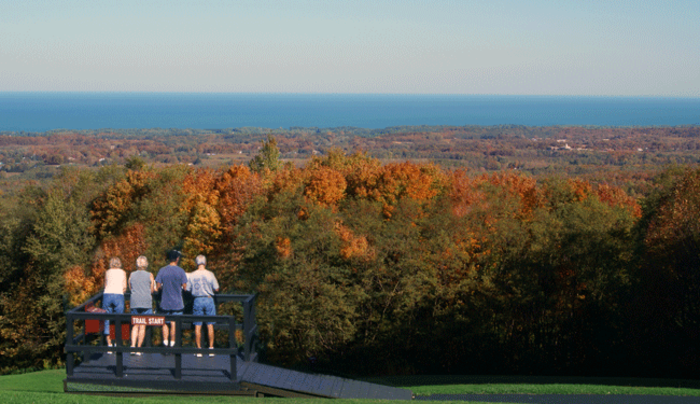 70-acre day use park with a commanding view of Lake Erie. Picnicking, comfort station, grills and tables. 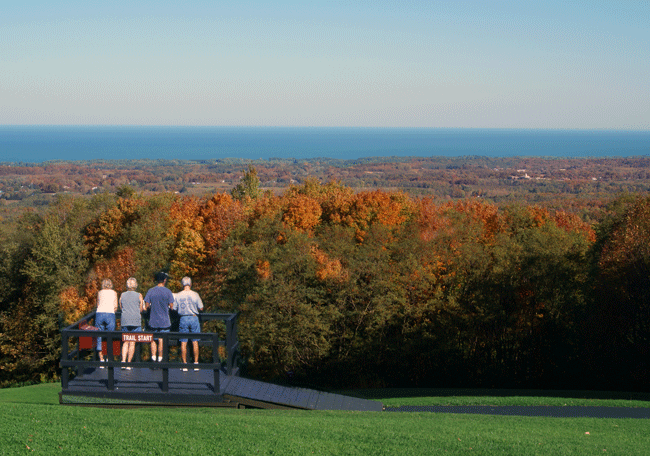 Observation deck on self-guided nature trail.